This is the pump that started it all. 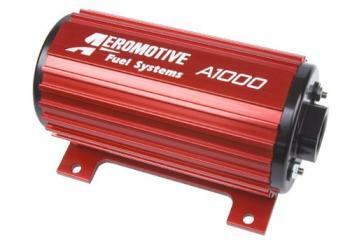 Durable, reliable, good looking and it supports high horsepower. Perfect for the daily driver that doesn’t run like a daily driver.